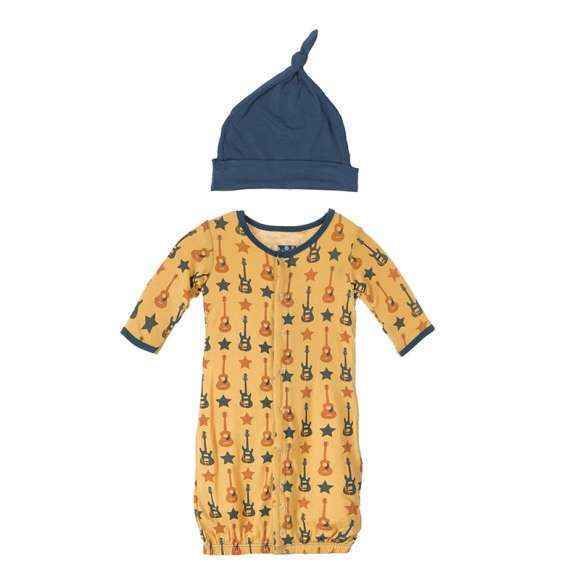 Shop KicKee Pants bamboo baby clothing for fun organic bamboo baby footie pajamas, rompers, tees, and leggings. 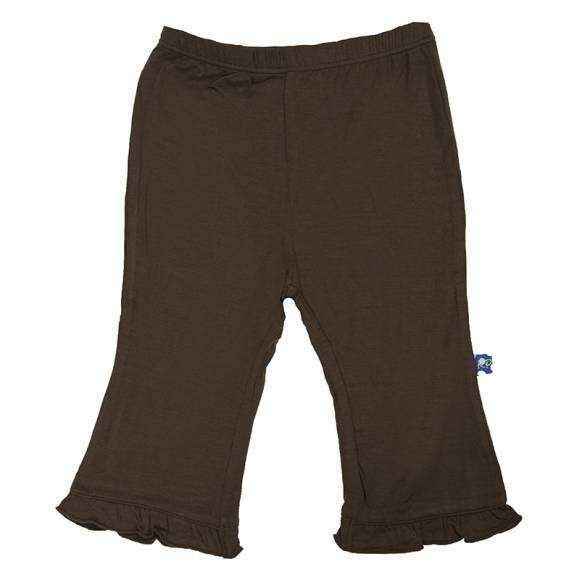 KicKee Pants organic bamboo clothes are super soft. 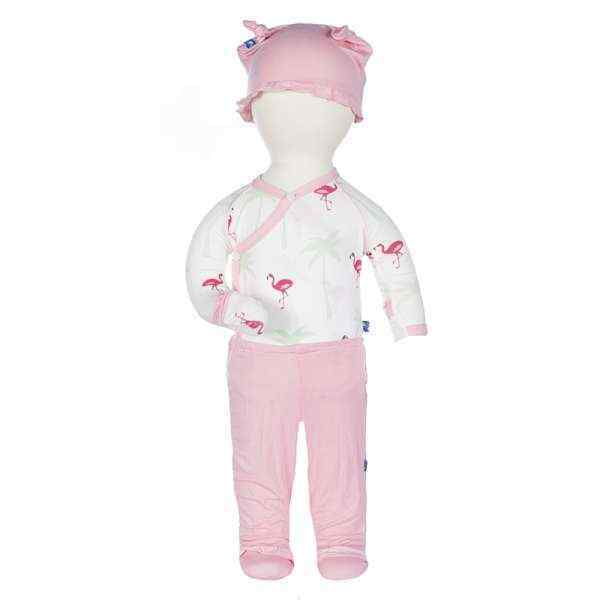 Our adorable KicKee Pants newborn & baby gift sets are some of our most popular baby gifts. 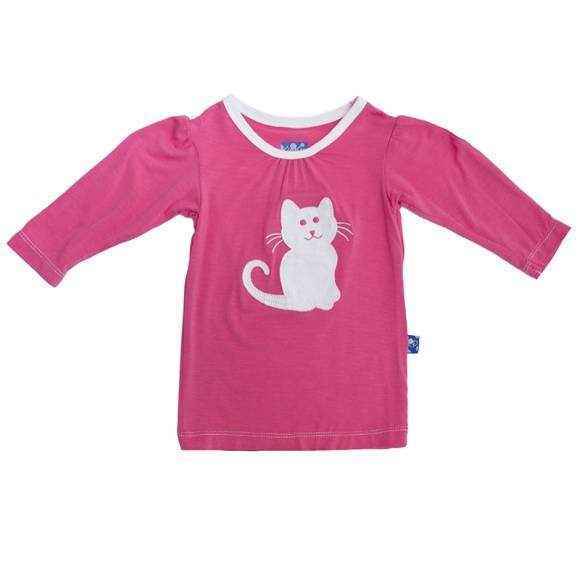 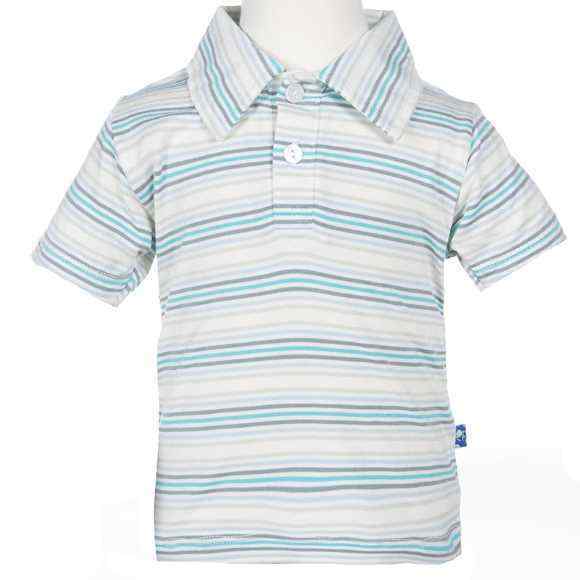 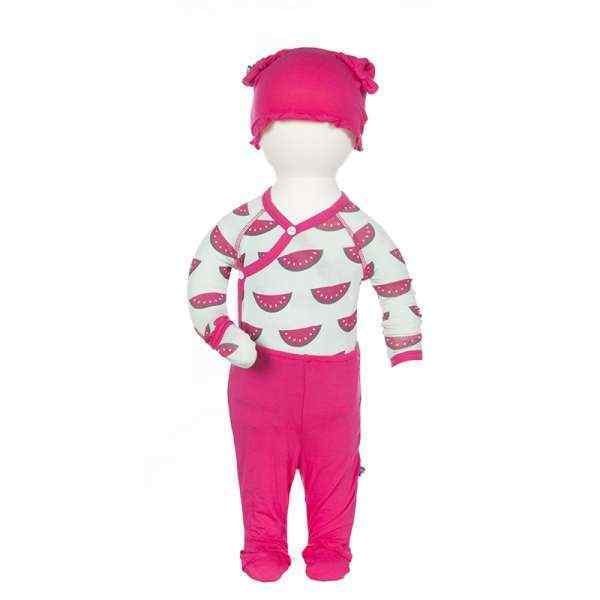 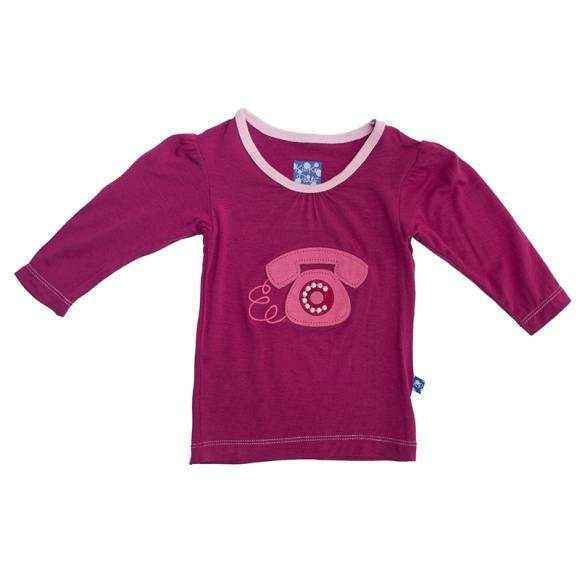 KicKee Pants bamboo children's clothing comes in newborn baby to 10 year sizes and features ultra soft organic bamboo. 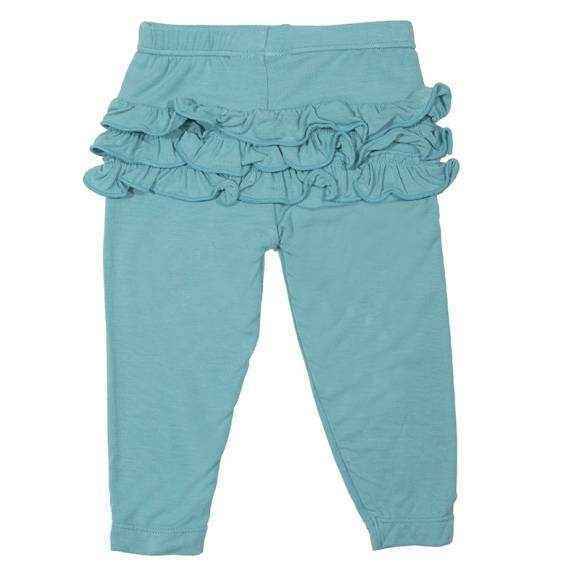 KicKee Pants founder Aerin Nicole came up with KicKee Pants while pregnant. 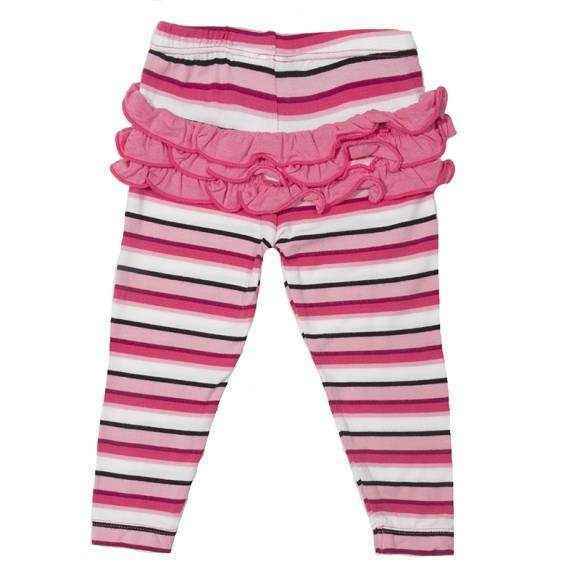 Her baby was a kicker and his nickname became KicKee Pants. 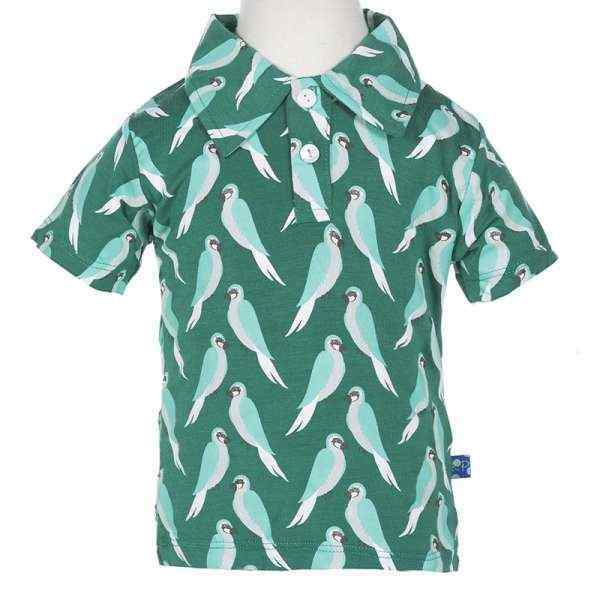 KicKee Pants celebrates innocence and creates clothes that appeal to children's need to play and dream. 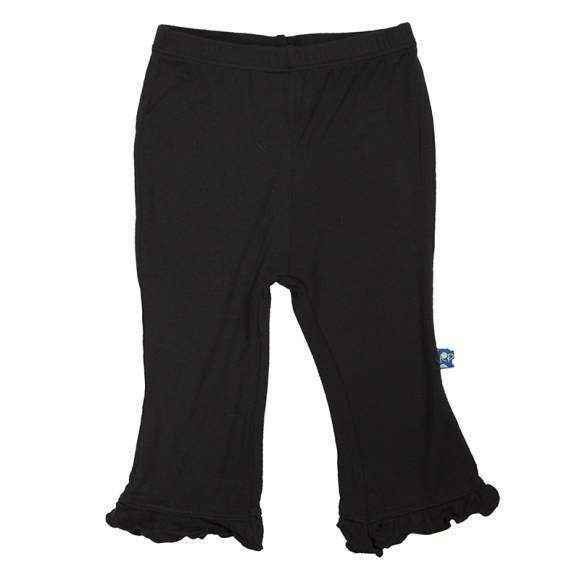 My daughter began wearing KicKee Pants bamboo baby footie pajamas as an infant. 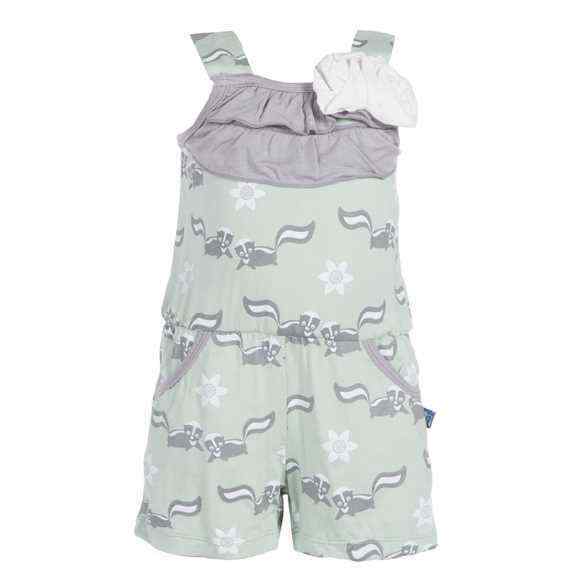 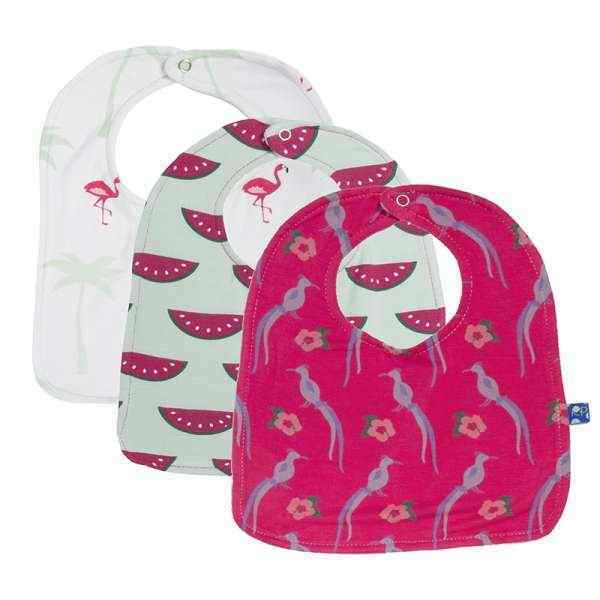 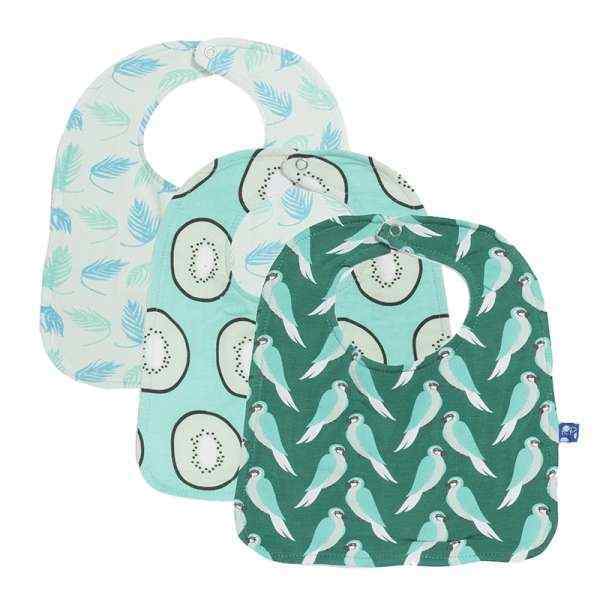 I love the fun prints, how soft and breathable KicKee Pants bamboo children's clothes are, and the cute baby gift sets.